From Wikipedia, the free encyclopedia. 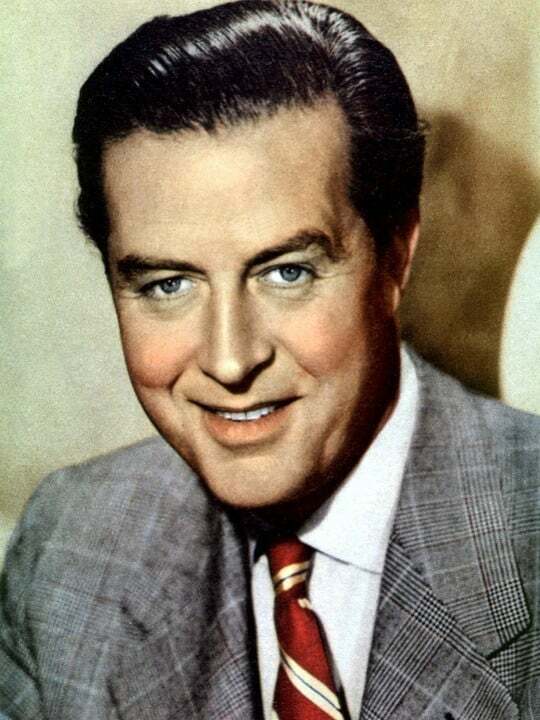 Â Ray Milland (3 January 1905 â 10 March 1986) was a Welsh actor and director. His screen career ran from 1929 to 1985, and he is best remembered for his Academy Awardâwinning portrayal of an alcoholic writer in The Lost Weekend (1945), the murder-plotting husband in Dial M for Murder (1954), and as Oliver Barrett III in the 1970 film, Love Story. Description above from the Wikipedia article Ray Milland, licensed under CC-BY-SA, full list of contributors on Wikipedia.